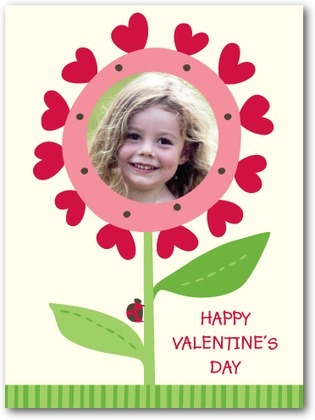 This will be A's first classroom Valentine's party and she is so excited! 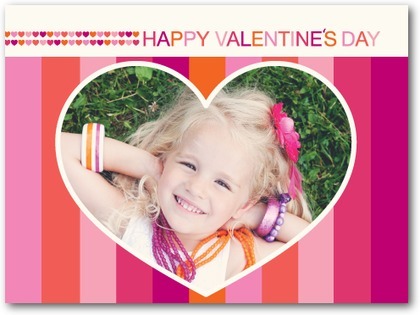 We will be helping her teacher tame the chaos this year and I know we'll have a blast:) I'm sure our Valentine's Day cards from Tiny Prints will be a huge hit! 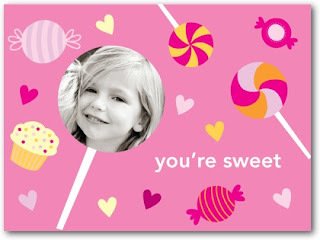 Check out the huge variety of super cute Valentine's Day cards at Tiny Prints! ABCD Diaries will be receiving cards in exchange for this review. We were in no other way compensated.